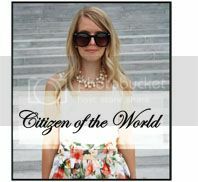 Citizen of the World: Fall Fashion + Wanderlust Boutique! Fall Fashion + Wanderlust Boutique! 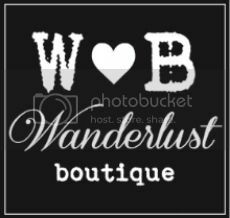 So, Wanderlust Boutique's new website is still under construction! We've had a few set backs along the way (as usual) but we're so excited about the new site! We've changed who's hosting our domain as well as our site itself so it's a little more user friendly and secure! Wahoo! Love you guys! Hope you're as excited for fall as I am! Hat, kimono and romper are all from Wanderlust Boutique! Shoes are old from 6pm.com! 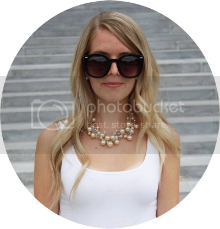 Love the look, you're beautiful carina!